St. Lucia's Day takes place on December 13th in Sweden, and it brings in the official holiday season. Usually the oldest daughter of the family plays the part of St. Lucia, Queen of Light. She serves her family pastries and coffee in bed early in the morning. Dressed in a long, white gown, and a red sash, she wears a crown of lighted candles. Lucia is accompanied by her maidens, usually the younger girls of the family, wearing white. Boys wearing cones decorated with stars on their heads play the part of "star boys." The procession of children, bearing a tray of saffron-flavored sweet buns, ginger snaps, and coffee, enters the parents' room, waking them with traditional songs. Read the excerpts from these two books and show pictures. Use white stiff paper to make each child a cone hat. Cut out stars from construction paper. Have the children paint the stars with silver glitter paint. Glue stars onto the cone hat. Objective: Students will match a number of objects to a numeral, 1-10. Prepare this as a center activity. Make cards with numerals 1-10. On the back of each card, draw cookies or honey buns to match the numeral on the front of the card. Prepare the center by placing a tray and 10 plastic treats, such as cookies or muffins on the tray. Place the cards in front of the tray. The children will take a card and put the correct number of treats on the "St. Lucia" tray. Students may check their work by turning the card over to match the number of objects on the card to the number of treats placed on the tray. 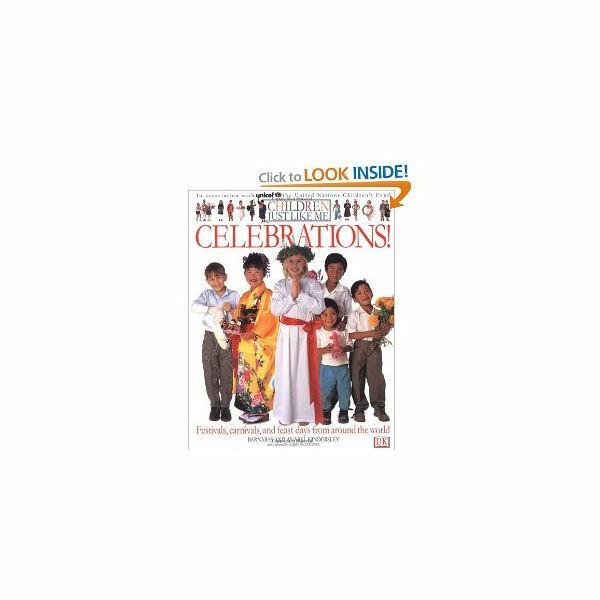 Objective: Children will learn about the holiday tradition of St. Lucia Day custom by serving food in traditional attire. Using white robes and red sashes as well as the cone hats made in class, have the children take turns dressing up as star boys and St. Lucias. Use a Christmas wreath with unlit candles secured in it for St. Lucia. Place sweet buns and gingerbread cookies on a tray and carry them around the room. After everyone has had a turn, sit down and eat the pastries together. An alternative is to parade your St. Lucia crew into another Kindergarten classroom and deliver gingerbread cookies or other treats to the children in the class.